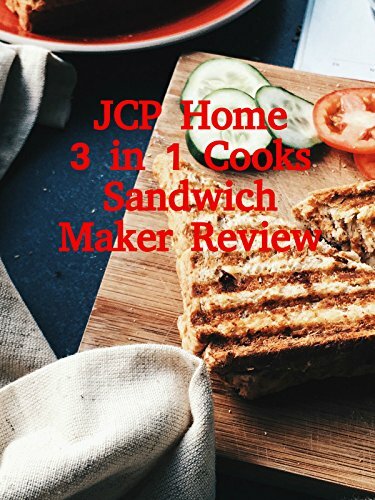 Watch the 9malls review of the JCP Home 3 in 1 Cooks Sandwich Maker. 1 cooking unit, 2 interchangeable grills, waffle plates, and sandwich plates. Is it worth picking up? Watch the hands on test to find out.